and it printed False, which means it cant read my video format a quick google brought me here. I will need to download mplayer first and use the memcoder in it to convert the format. 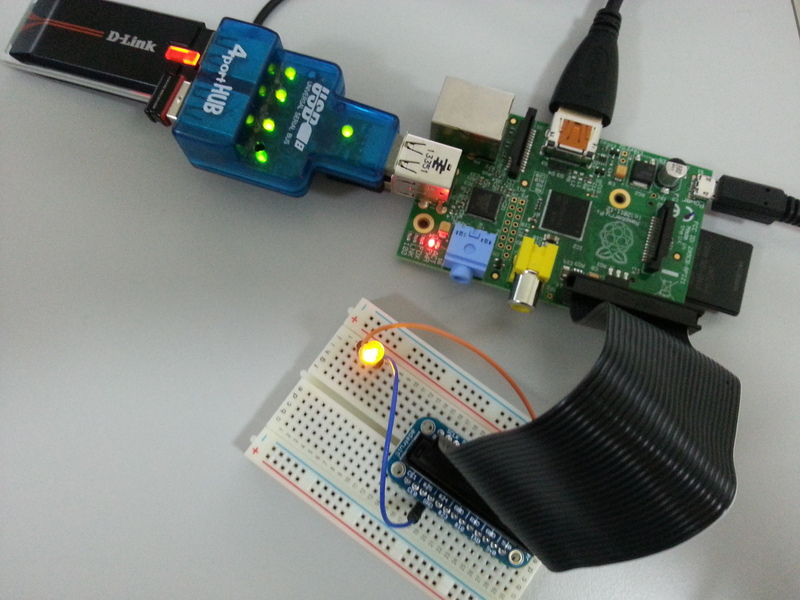 This entry was posted in Python, RaspberryPi on May 14, 2015 by admin.